TestoFuel can only be purchased directly from our website. It is not sold anywhere else. We ship TestoFuel daily to Australia from our UK depot in England. Shipping is fast and affordable on our 1 and 2 month box deals, and completely free on 4 month deal (along with other extras). What are the delivery options for TestoFuel in Australia? Orders going to Australia are sent out daily from our depot in England, United Kingdom. Orders made before 2pm GMT (UK time) are sent out on the same day. Orders made after 2 pm are sent out the next day. Expected delivery time: 2 – 6 working days. All of these options come with full online tracking. Your tracking number will be emailed to you, shortly after your order is sent out. 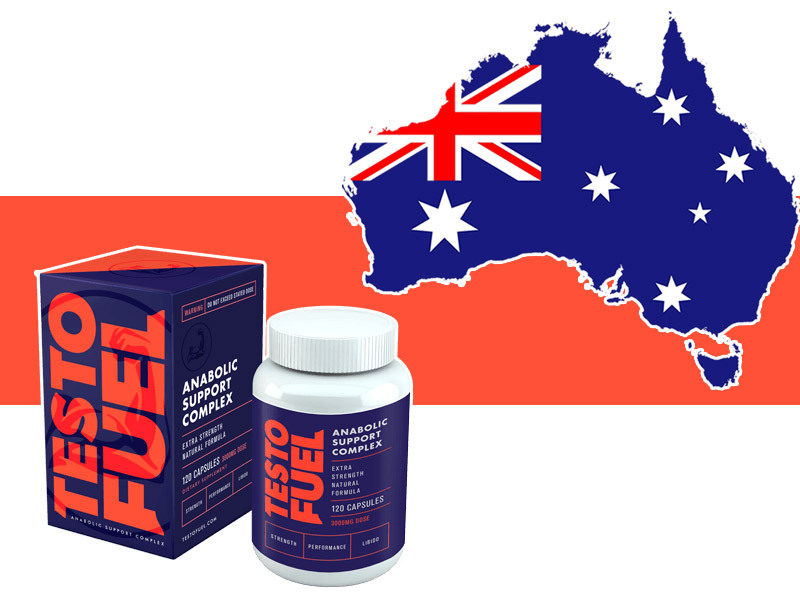 You should be automatically connected to our Australian TestoFuel store by your location. If you’re unsure, you can check which TestoFuel store you’re using by checking in the top menu – and make sure the icon is the Australian flag.